Best and worst luxury cars 2019 | What Car? 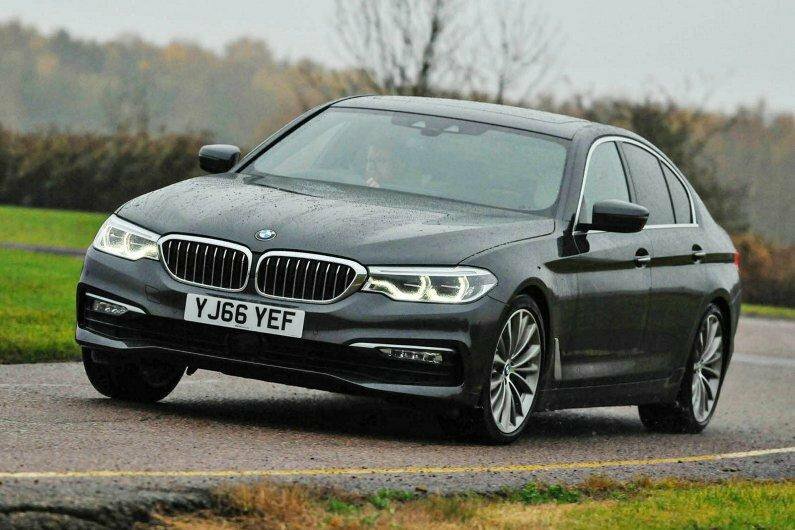 The latest BMW 5 Series isn't just our reigning Luxury Car of the Year, but a former overall Car of the Year. Whichever version you choose, you’ll be getting one of the classiest and most comfortable cars on sale today. 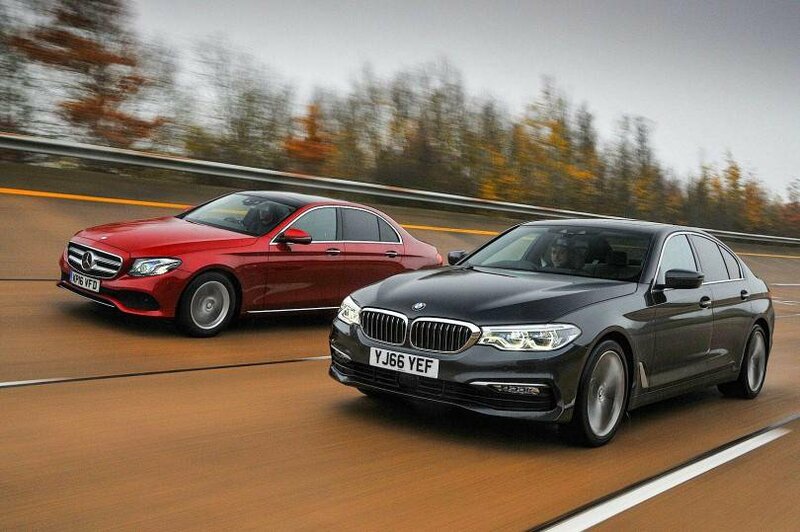 Indeed, it's actually better to drive than the much pricier 7 Series. It's a truly fantastic choice that will make you question the need to spend any more. 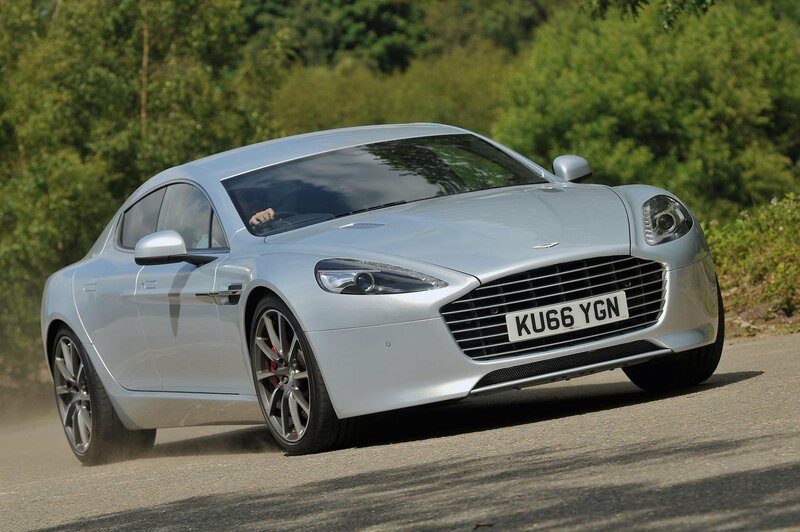 Aston Martin makes some fantastic cars these days, but the Rapide S isn't one of them. It's noisy, the ride is unsettled and the handling nothing special, while the interior is seriously cramped. 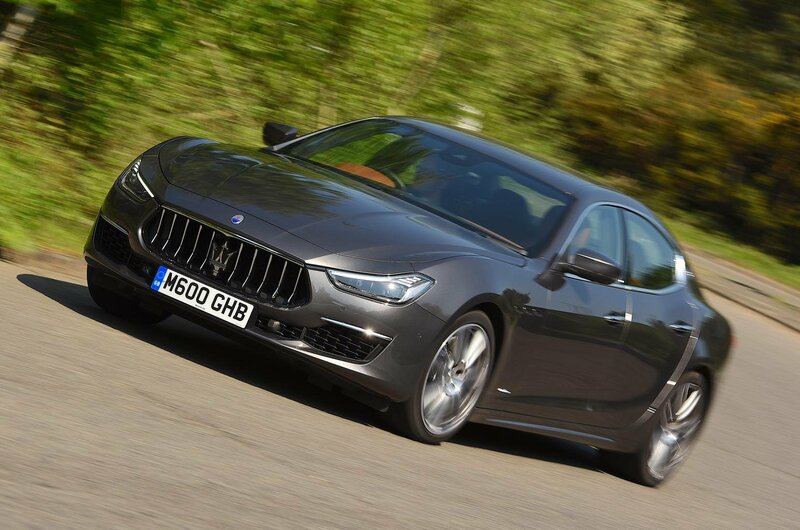 It may have swanky looks, but the Ghibli is off the pace in most other areas. 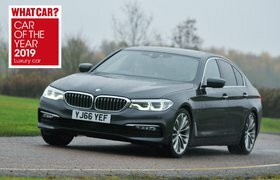 The diesel engine, which most people buy, is noisy and comparatively inefficient, plus the Ghibli isn't particularly comfortable or sharp to drive and its infotainment system feels dated.